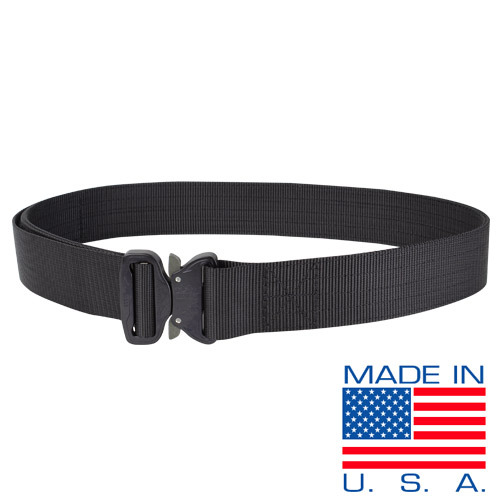 Condors Cobra Tactical belt is the comfortable, ergonomic solution for your load bearing needs. 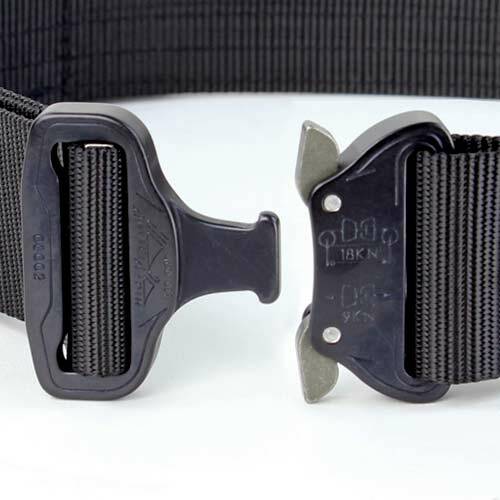 The Condor CTB is equipped with AustriAlpines’s patented Cobra Buckle system that gives you up to 2000 lbs of tensile strength with a quick release capability. 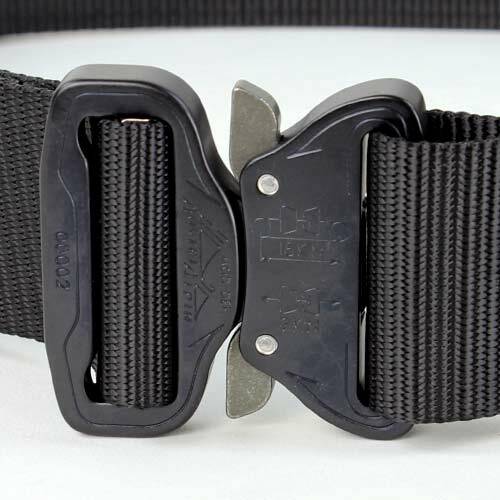 Our belt ends are resin-treated to prevent premature fraying. Our CTBs are five row stitched to prevent sagging while you wear it with a heavy load. The MOAB 2 Mid Tactical Response Waterproof Boot comes with all the features you’ve come to love in our MOAB range, re-invented for long days on duty. Made from a waterproof leather and textile upper with M-Select DRY™ you won’t need to let bad weather get in the way, this men’s boot also has stability arms for added security and durability on all terrains. It also boasts superior comfort thanks to its Kinetic Fit™ Elite footbed with added zonal arch support and heel cushioning. 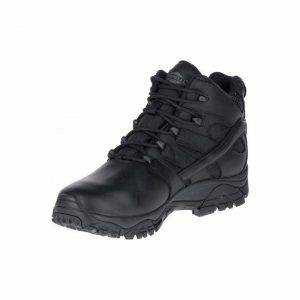 XPRT™ 2.0 Boots combine the best features of high-performance European hiking boots with elite tactical boots. The padded neoprene ankle, durable ripstop nylon frame, and BI-FIT insole provide lightweight, sturdy comfort, and an eVent® membrane makes the boots waterproof, breathable, and bloodborne pathogen-resistant. Nubuck, suede, and full-grain leather overlays present a professional profile, while a 5.11® Kick Toe delivers enhanced capability. Ghillie lacing for quick on/off. Whether you're climbing boulders, kicking in a door, or just doing everyday tactical, you'll stay comfortable and agile, day after day. With a durable waterproof leather and ripstop upper and side-zip for easy entry and exit, the Moab 2 8" Tactical boot is built for the toughest environments. 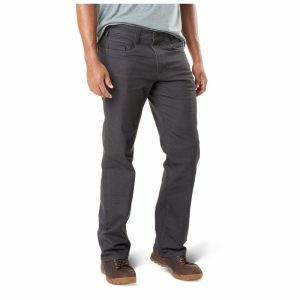 The Defender-Flex pants has been developed for 5.11® end users who are looking for low-vis tactical without sacrificing performance at the firing range or comfort for everyday wear, and is crafted with a Cavalry Twill cotton/polyester blend, with just enough elastane for stretch.